Counting to four, Motel Mirrors set the pace on the weekly Top Ten for Wednesday, June 13, 2018, keeping score with checkmarks on “Things I Learned” while Sam Lewis shouts encouragement with “Do It” from his recent release, Loversity. The past meets the future on this week’s chart as The Milk Carton Kids look back to “Younger Years” while The Brothers Comatose put future goals in place with “Joshua Tree”. 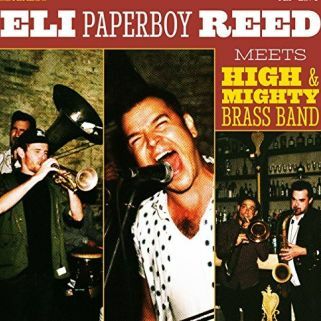 New musical pairings are on the list with Eli Paperboy Reed joining the High & Mighty Brass Band shouting “Well, All Right” from their recent release. 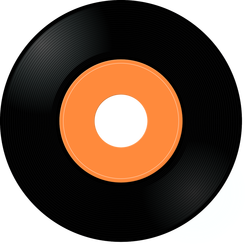 Bri Murphy looks for the shine in “Diamond”, Robert Hinton tells of “Footprints”, Bay Station play under “Trickster Moon”, and Joe Rollin Porter revisits “Corinna Blues”. 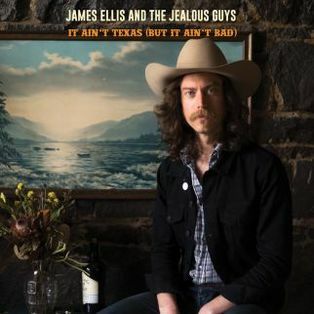 Up above and down under, hearts prove to have a mind of their own as Australian’s James Ellis and the Jealous Guys celebrate “Valentine’s Day” on the weekly Top Ten for Wednesday, June 13, 2018. Meeting somewhere in the middle, two Texans (Amy LaVere, Will Sexton) and two Tennesseans (John Paul Keith, Paul Zorn) set up shop as Motel Mirrors, releasing the album In the Meantime. 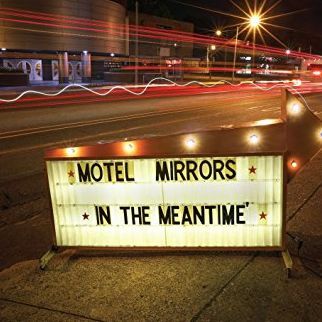 A soulful swing in the rhythm provides the path for Motel Mirrors as they count “Things I Learned”. 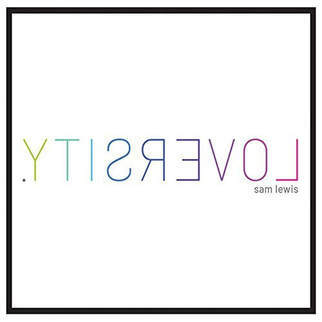 Surrounding himself with the sounds of Soul music, Sam Lewis delivers a non-stop groove with his recent release, Loversity. 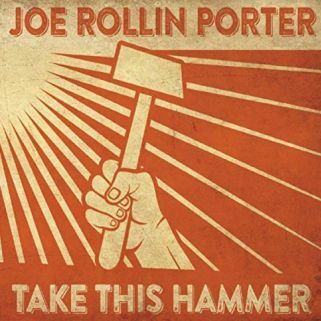 He struts out on “Do It” from the album with funky chord chops, a solid backbeat and horns to accent his message while Sam Lewis goes deep into southern Soul. 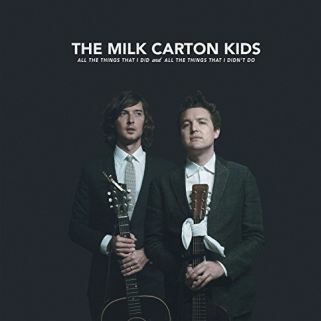 A Country and Western wind blows as The Milk Carton Kids fly above their thoughts drifting to another time in “Younger Years”. The duo decide that ‘my younger years were wasted on my youth’ on the cut from their upcoming (June 29, 2018) release, All the Things I Did and All the Things I Didn’t Do). Looking beyond the surface dust, The Brothers Comatose find beauty in the desert, heading to higher ground with thoughts of love and the lifestyle of “Joshua Tree”. 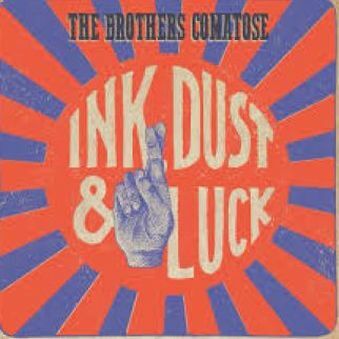 West coast harmonies glide over Folk strums on a tune from the upcoming (June 15, 2018) release, Ink, Dust & Luck. A marching rhythm kicks of “Well, Alright Now”, the beat continuing to pound out a path for Eli Paperboy Reed and his musical companions the High & Mighty Brass Band to swing out a street parade. 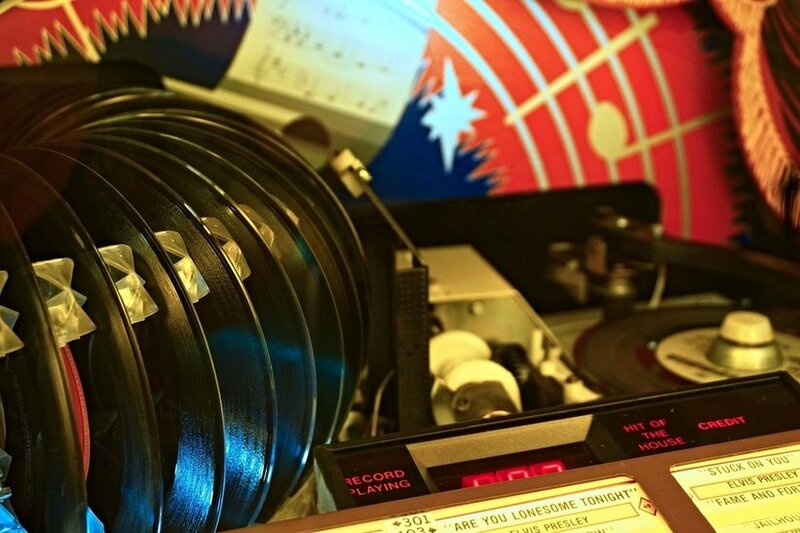 The track is from the aptly titled recent release, Eli Paperboy Reed Meets High & Mighty Brass Band. Hitch a ride with Bri Murphy as she gets behind the wheel of a borrowed car to cruise with memories pushed by a western breeze in “Diamond”. She is looking to shine as Bri Murphy offers a tune from her recent release, Things We’d Rather Not Say. We are all doing our best with rapid-fire soundbites and images flashing by our ears and eyes. 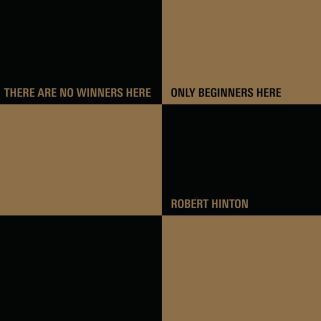 Robert Hinton reminds that There are No Winners Here, Only Beginners Here with his recent release. He partners with fellow Perth, Australia musician, Kim Stolen, when Robert Hinton sings “Footprints”. 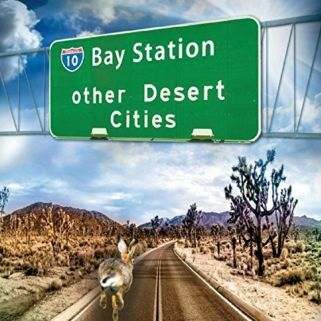 The great expanse of the Mojavi is the backdrop for Bay Station on the third studio release, Other Desert Cities. The band passes around promises under the bright stars and “Trickster Moon” as Bay Station present a track from the release.